If you are thinking of waiting until next spring to list your home, you may want to think again. 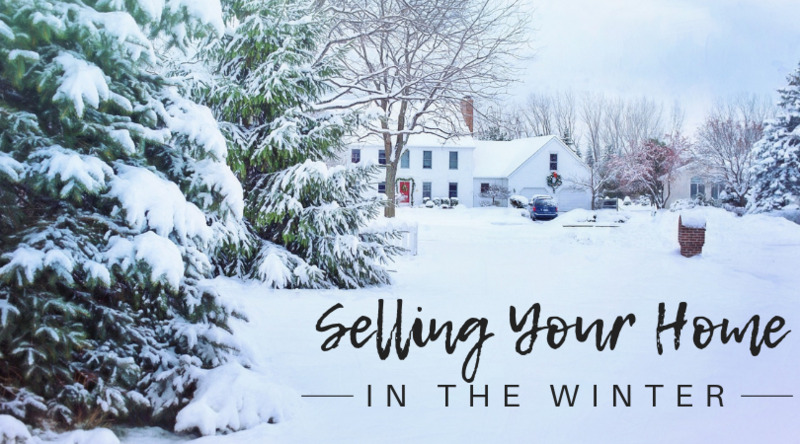 While spring may traditionally be the most popular time to sell a home, studies have suggested that buyers who list in the winter are actually at an advantage over spring sellers. In fact, a study by online brokerage Redfin found that on average, sellers net more above asking price during the months of December, January, February, and March than they do from June through November, even in cold-weather cities. And, Redfin found, homes listed in winter sold faster than those posted in spring. If you are considering listing your home for sale this winter, there are a few tips you should keep in mind. First things first, we recommend you work with a licensed real estate agent. They will have the market knowledge, technologies, and client reach you need to get your home sold as quickly as possible. 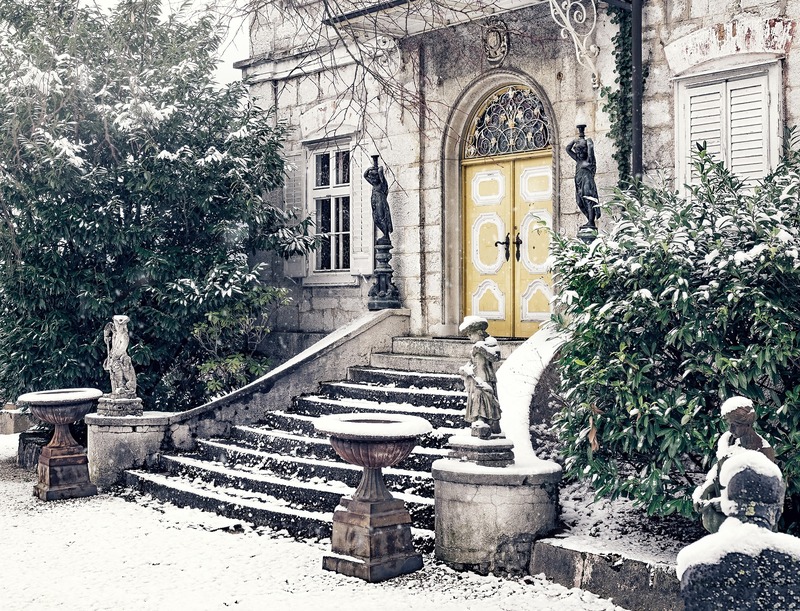 Here are a few other recommendations for selling your home in the colder months. While you won't need to worry about freshly mowed grass or weeding your flower beds, the significance of your home's curb appeal is just as important as ever. 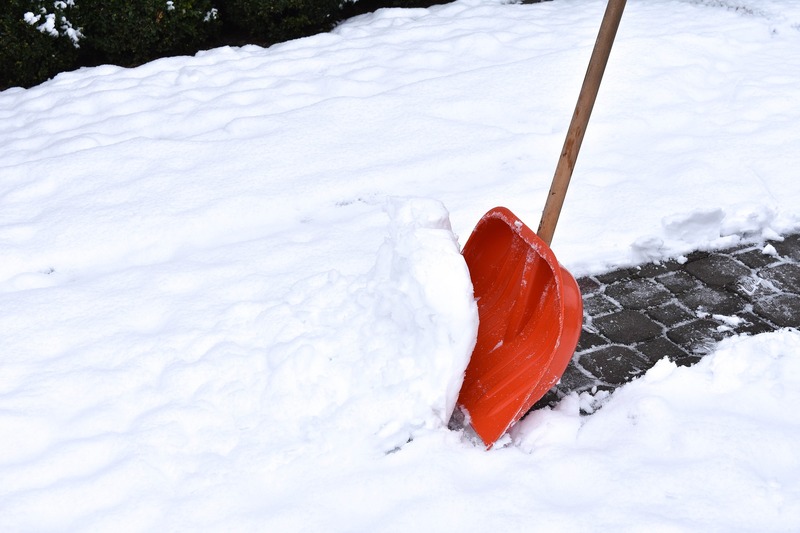 Be sure you have a clear path shoveled out whenever potential buyers may be coming to your home, including from the street to the sidewalk. You may want to consider purchasing a de-icer or having some sand or gravel around to make sure things like walkways and steps are clear of ice. Consider moving your family vehicles to the garage or street so buyers can walk on your driveway without diving into a snowbank. The sun sets earlier in the winter months, and daylight is often obscured by clouds. During daytime showings, let in as much natural light as possible. Open the blinds, pull back the drapes, but make sure your glass windows and doors are clean. Natural light makes finger marks, muddy dog prints, and other smudges on glass surfaces more noticeable. For evening showings, you may want to consider investing in a few additional floor or table lamps to make sure your home is sufficiently lit. 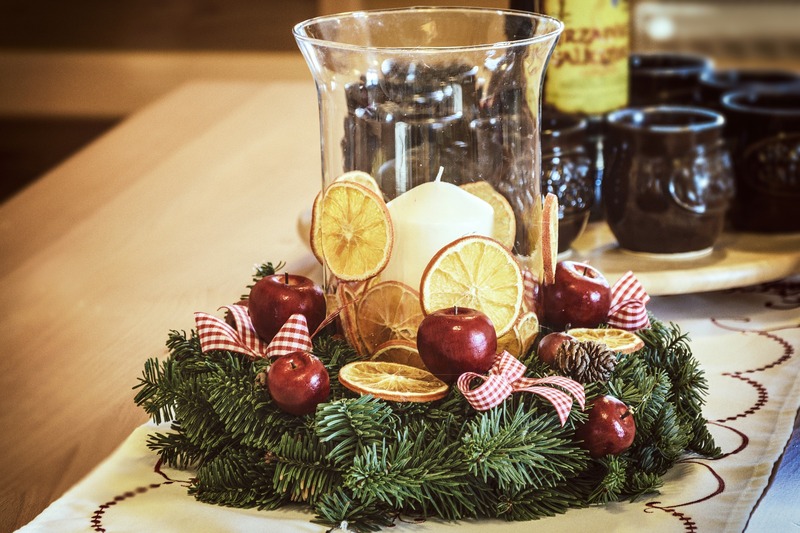 While having some tasteful holiday decor around may actually work to your benefit, too much can overwhelm the space and distract buyers from the home itself. We also recommend steering clear of overly religious decorations, or anything with a very strong scent. Some festive, green garland, a simple wreath, or a few lit candles can go a long way in creating a warm, seasonal atmosphere without going overboard. You may also want to consider creating a holiday tablescape in the dining area to help potential buyers envision their own holiday meal in the space. The winter is not a time you want your hot water heater, furnace, or other major appliance to let you down, especially if you are hoping to sell your home. Get your furnace or boiler maintained well before you put your home on the market, as buyers are especially likely to check on this during colder months. Check windows and doors for drafts, and get these taken care of as well. Boasting well-maintained seals, thus decreasing your home's energy costs, can be a very attractive selling point for buyers. Overall, we recommend you keep your home clean and well-maintained, even between showings. But be patient. There may come a time in the season where your showings slow or stop altogether. Understanding that people have many other priorities this time of year will help you maintain a realistic outlook on your home selling process. Work with your real estate agent to come up with a realistic game plan, but don't forget to slow down and enjoy the season yourself.